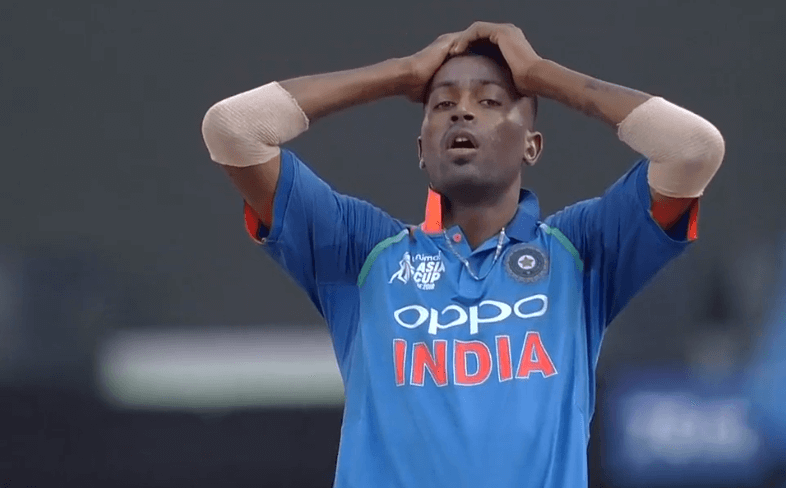 After the CoA lifted the suspensions on Hardik Pandya and KL Rahul, they were available for selection for the national side. Immediately, Hardik has been asked to join the Indian team in New Zealand for the ongoing ODIs and the subsequent T20I series. On the other hand, Rahul will join the India A side that is currently taking on England Lions. Yesterday, the Committee of Administrators (CoA) had provisionally lifted the suspensions on the duo. However, the inquiry into the matter will continue once the Supreme Court appoints an Ombudsman. Earlier, Pandya and Rahul were under the scanner after the show Koffee with Karan aired where the duo made some inappropriate comments. They were deemed to be sexist and misogynistic. BCCI had sent them home midway through the Australian tour. Consequently, they were not picked for the New Zealand tour either. Hardik Pandya will now fly to New Zealand soon. The 2nd match of the ODI series is scheduled to be played on Saturday. He might not fit into the XI straightaway. But he should be in contention for the 3rd ODI. Team India has been looking to fill in the all-rounder’s slot with the likes of Vijay Shankar and Ravindra Jadeja. The all-rounder will be an important member for India’s campaign for the ODI World Cup 2019. Therefore, it’s important for him to get some game time. Since his injury in the Asia Cup last year, he hasn’t played a single international game.